 We currently have 5 in stock at Wells, 3 in stock at Congresbury (as of 18/04/2019 07:24:41). 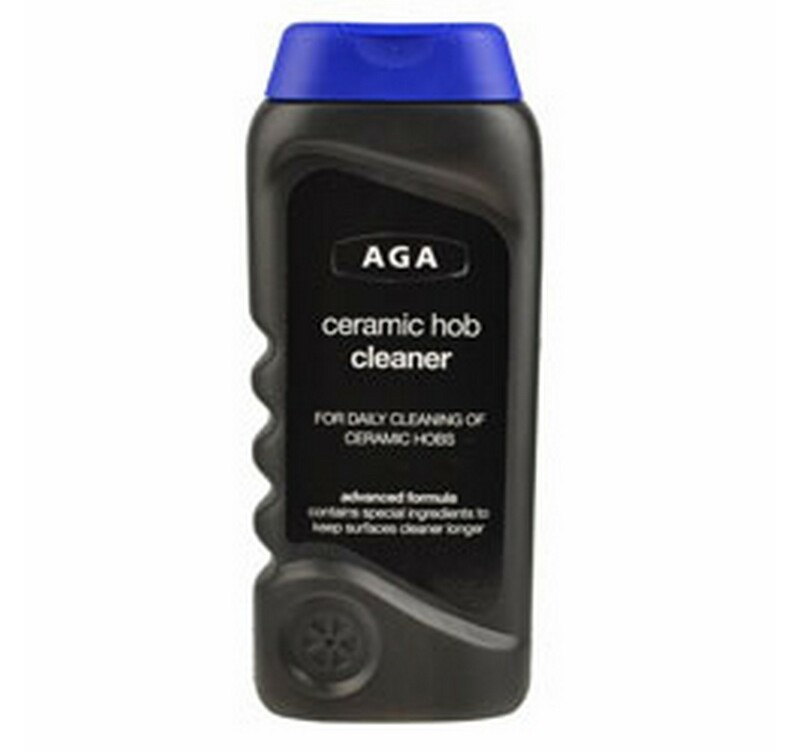 The AGA high performance cleaner is perfect for cleaning ceramic hobs. The advanced formula gently cleans and contains an anti-bacterial agent that kills germs. The formula will also protect the surface and keep it cleaner for longer. The AGA ceramic hob cleaner gently but effectively removes grease, grime and burnt-on food deposits from ceramic surfaces, providing fast and effective cleaning.